The uniQ Laser Center was an interor fit-out at The Village Shoppes in the Canton, MA. 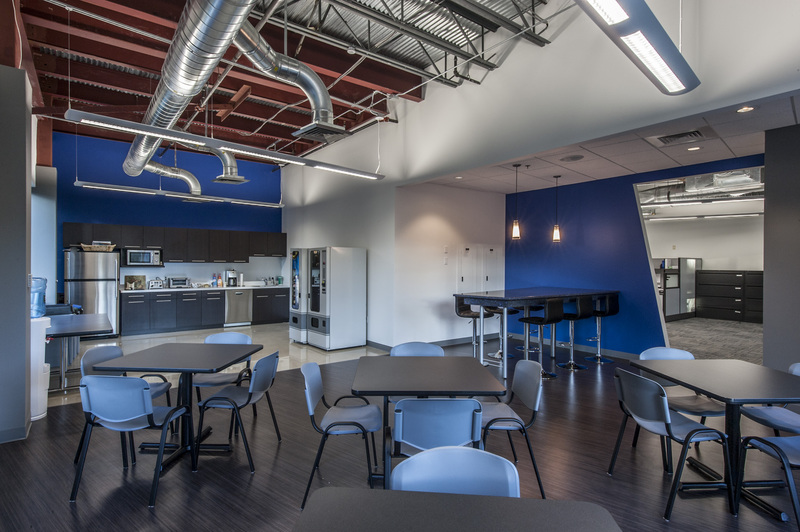 The client wanted to create a space that was clean and visually uncluttered to help convey their corporate message. 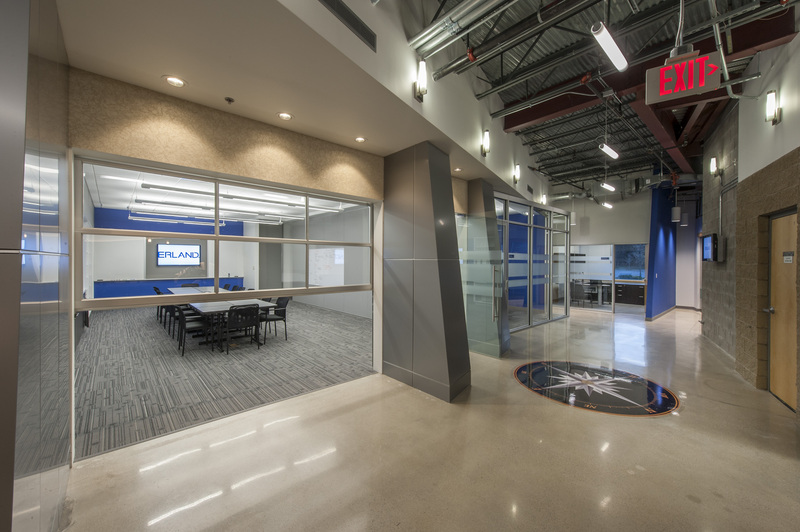 The Erland Construction Headquarters was an interor office fit-out in the developing Northwest Park of Burlington, MA. The client wanted to create a space that was modern, technically advanced, expandable and affordable. 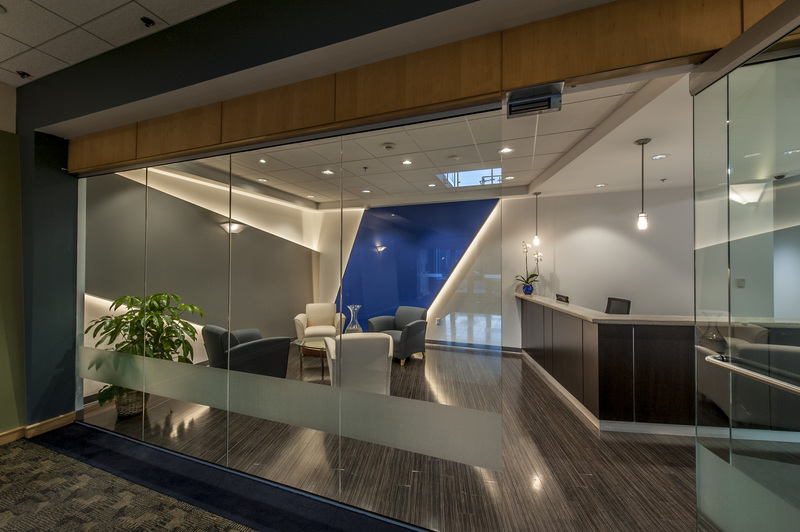 The use of color and angles helped to create a distinctive looking space that also informed their corporate rebranding. This project was a finalist at the 2012 IFMA Design Excellent Awards.